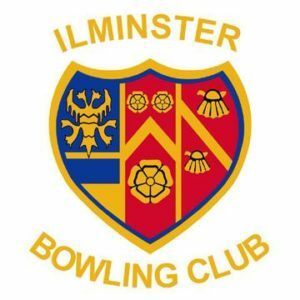 Come to Ilminster Bowling Club taster day and experience what bowls is all about. The club has first class facilities which are of the highest standard and we welcome everyone to come and enjoy the fantastic sport of bowls. The club offers coaching to new and experienced bowlers. Bowls is a game for all ages and abilities so come along and give it a go. Just turn up on the day. We will provide introductory coaching and equipment.